Experience over TEN (10) years. years of training and experience. We offer a full range of dermatology services, with a particular emphasis on medical diagnosis and treatment. 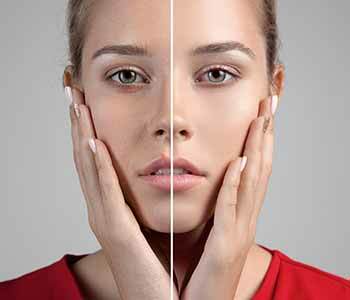 Skin is the largest organ, and an essential part of the body’s natural defenses. It helps regulate temperature and protect us from toxins. 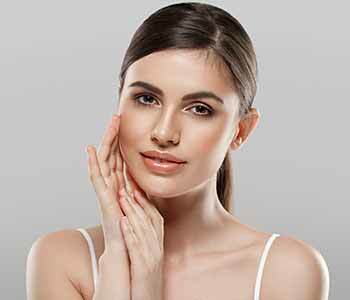 Therefore, healthy skin is an integral part of overall health and wellbeing. Health is also the foundation of beautiful skin. 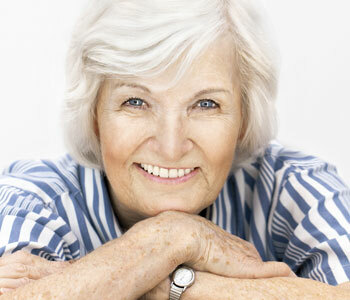 Our cosmetic services include anti-aging treatments, laser hair removal, vein treatment, and general skin rejuvenation. When you visit DermCare, we will discuss your goals and concerns, then work with you to develop a personalized treatment plan. 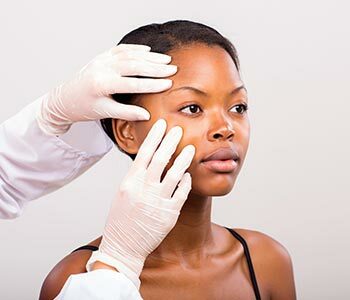 DermCare is a patient-centered dermatology practice. We are committed to providing you with the standard of customer service and quality clinical treatment that you deserve. We would be honored to help you discover the joy of glowing, healthy, beautiful skin. Please call us at (905) 625-5600 to schedule a consultation with Dr. Al-Mohammedi. 98% Satisfaction rating among our cosmetic dermatology patients! About one and a half week ago, My friend highly recommended this place for me, and her description was extremely positive, so I took her advice and visited this Dermcare clinic for a cosmetic consultation. Personally, I very much appreciated and enjoyed the care and respect that the crew had to offer, and above all, a very special thank you to the cosmetic receptionist, she made sure that everything about my experience was pleasing, which very much exceeded my high expectations. I had my fillers and Botox done by Dr Faisal. I really satisfied with the results. He is amazing, he kept the natural look of my face. No one can tell what I had done. Well done doctor. DermCare is proud to offer the SkinCeuticals products.